Are you looking for an efficient and cost-effective way to tap into Costa Rica’s emerging economy? Then look no further than using Costa Rica phone numbers to directly engage these new customers. Officially known as the Republic of Costa Rica, Costa Rica is one of the most stable democracies in Central America — no small accomplishment due to the turbulence in the surrounding countries. With its relatively small population (4.9 million as of 2018) Costa Rica has a reputation for being a progressive country despite its size, with a Human Development Index ranking it as 69th in the world (as of 2015) and by the United Nations Development Programme (UNDP), which both cite Costa Rica as performing significantly better at rectifying inequality and human development than countries of similar income levels. Costa Rica also has a reputation as being a progressive country in terms of its clean and sustainable energy standards and environmental policies. Consider that of all of the countries in the world, Costa Rica is the only country to meet all five UNDP criteria to measure environmental sustainability, continuing this trend to the present day. Similarly, Costa Rica has been named by the New Economics Foundation (NEF) as one of the greenest countries in the world, with almost all of its electricity being sourced from green energy, including solar, geothermal, biomass, and hydro. With the diversified economy of Costa Rica based on tourism, finance, corporate services for international companies, ecotourism, pharmaceuticals, agriculture, and the export of electronic equipment, there are numerous opportunities for businesses that want to be part of an emerging country. This is due in large part to Costa Rica’s highly educated workforce and the government spending on education, which exceeds the global average (6.9% of its budget, versus the 4.4% global average). Furthermore, the country has opened its border to foreign trade that operates in Costa Rica’s Free Trade Zones (known as FTZs), which grants companies investment incentives and special tax reductions. With all of these elements in place, your international business can gain access to its emerging economy with Costa Rica phone numbers. Let’s take a look at a number of Costa Rica phone numbers to give you a sense of the country’s telecommunications network. Now that you have an overview of why Costa Rica is a solid business prospect and the variety of phone numbers available, you should be aware that recent advancements in digital technology have paved the way for virtual phone numbers to take the place of traditional Costa Rica phone numbers (see VoIP numbers above). Simply put, virtual phone numbers are phone numbers that, when dialed, automatically route phone calls from one phone number to another (known as the “destination phone number”). This means that you can gain access to Costa Rica phone numbers while retaining the infrastructure of your business, anywhere around the world. 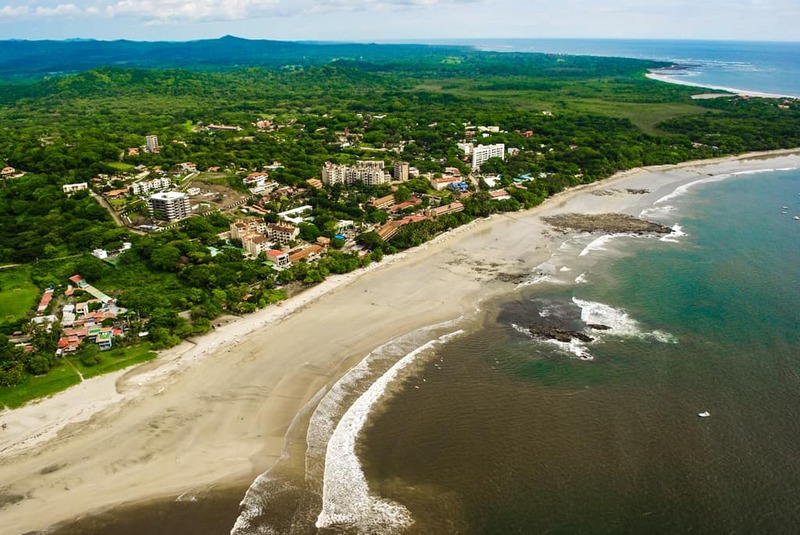 Furthermore, there’s no need for a brick & mortar presence in Costa Rica, which can be a significant stumbling block for those looking to relocate their business in Costa Rica. Instead, Costa Rica phone numbers place you in touch with Costa Ricans and Costa Rican businesses on their own terms. Lastly, Costa Rica phone numbers can be expanded with a number of add-ons and features that can help your business interact with Costa Rican clients, including “call recording” (which records and stores calls for later reference), “time of day routing” (routes calls to different destination phone numbers based on which time of day a caller dials your Costa Rica phone number), and many more. Does Your Business Need a Toll Free Number in the Age of Mobile? United World Telecom United World Telecom is a provider of International Call Forwarding and Local and Toll Free Numbers Worldwide.